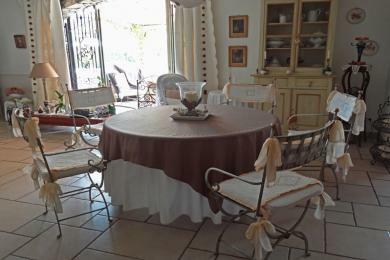 Luxury holiday villas in Roquebrune sur Argens. 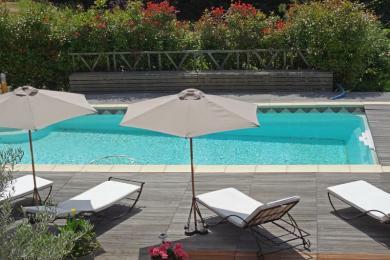 Provencal countryside villa with private pool near Roquebrune-sur-Argens, Provence. Made for outdoor living given the almostflat 3 acres of private land and the vicinity of the lake and river. This villa sleeps 6 guests.